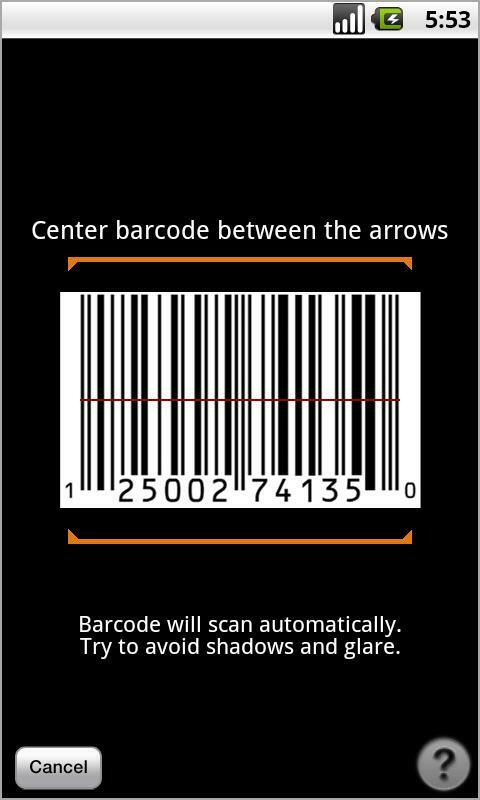 • Scan a barcode: Amazon’s barcode scanner will match your item and provide Amazon and merchant product pricing in seconds. 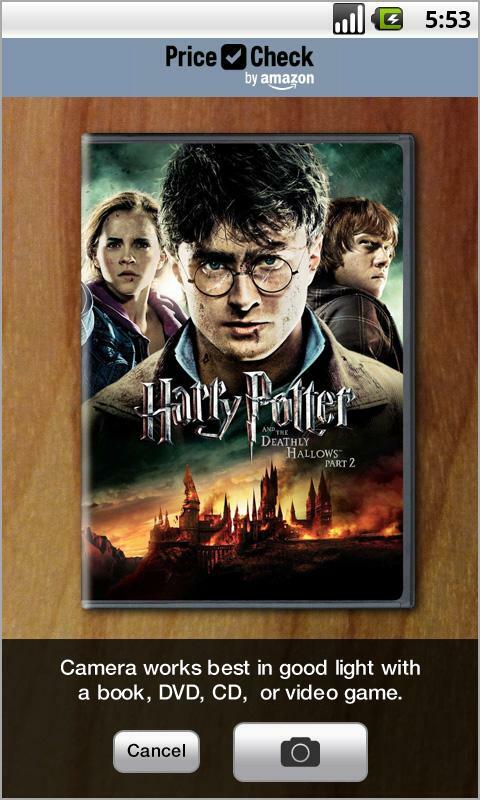 • Snap a picture: This app uses Amazon’s photo matching algorithm to instantly match your picture to books, DVDs, CDs, video games, and more. 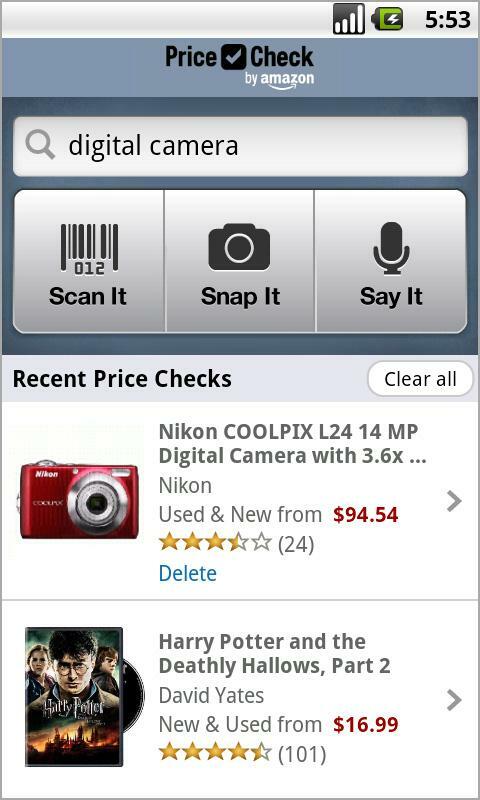 • Say the product name: Speak your search queries and use voice search to return accurate product matches and Amazon’s pricing. • Type your search: Type the product name to retrieve instant matches. • Buy directly from the app: Buy with confidence and complete a secure purchase directly from the app.